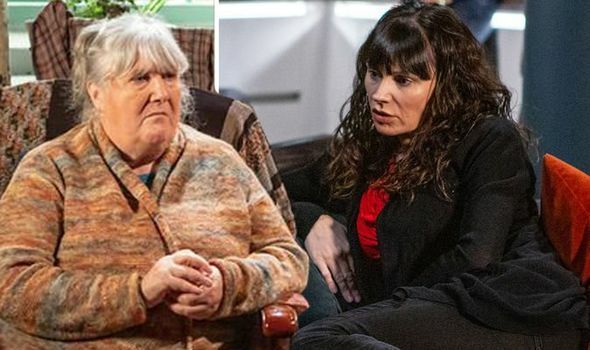 Emmerdale spoilers: Chas Dingle’s birth to pay bittersweet tribute to Lisa Dingle? EMMERDALE aired the heartbreaking death of Chas Dingle and Paddy Kirk’s baby daughter Grace last year and after months of mourning the pair found out they were pregnant with another child. But what if there is a bittersweet twist to the story?